After a freak accident that she caused, Melanie is forced to return to her home in the Welsh countryside with her mother to start again. But when strange evens begin to occur upon her arrival, Melanie begins to realise that she, and the powers she fought so hard to keep hidden all these years, might be part of something a lot more sinister. 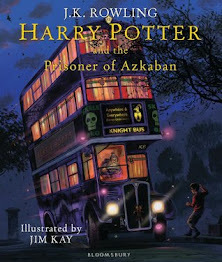 The official debut novel from Holly Stockport. Oh. My. God. 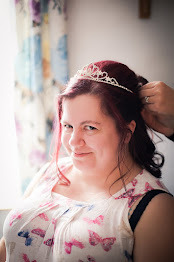 One of my blogger friends has only gone and written a book, hasn't she? I am so insanely proud of Holly for writing and publishing her debut novel. And I was honoured that she asked me to review a copy on my blog! 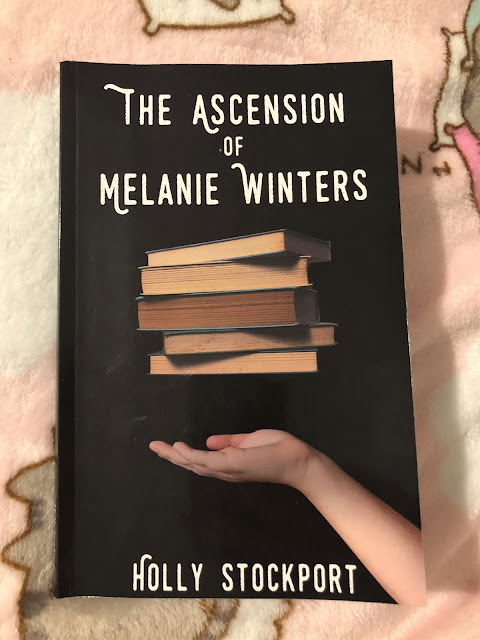 As soon as I received The Ascension of Melanie Winters*, I was eager to dive straight in. I first had to finish my current read, though, so it took me a few days to get around to Holly's new book. I wish I hadn't delayed, though! I'm not usually a science fiction/supernatural kinda girl. I read some Stephen King, and I've read a few sci-fi/supernatural novels on review. But it is not my usual genre, shall we say, so I really wasn't sure what to expect from The Ascension of Melanie Winters. From the first page, though, I was hooked. Although there were supernatural elements to this novel, it was also a love story and an action novel. It was a real page-turner, and every chapter left me wanting more. 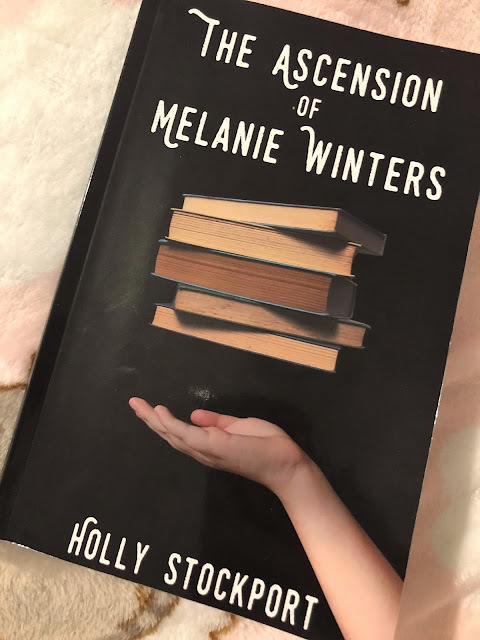 The Ascension of Melanie Winters was a five star read and my only criticism of Holly's debut novel? That it ended too soon. In my head I was screaming "nooooo!" at the ending. I now cannot wait for Holly's follow-up novel. No pressure though, Holly *wink wink* If you're looking for a gripping, creepy, fast-paced novel, with romance, supernatural and lots of action, then look no further. The Ascension of Melanie Winters is the book for you! Information on where to buy The Ascension of Melanie Winters here. I keep seeing you talking about this on Instagram and I think I need to read it. I love books with a supernatural element!